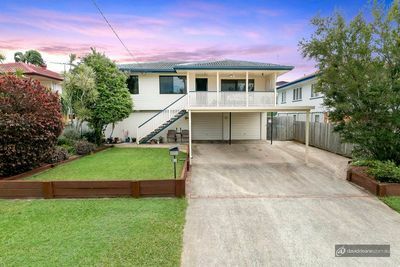 Warner is 22km north-west of the Brisbane CBD and is a popular suburb with families and couples. The northern edges of the suburb graze the shores of Lake Samsonvale, which is a popular spot for freshwater fishing and water sports. The predominant style of housing in Warner is brick-and-tile and there are several housing estates in the area. Warner Lakes released stage four of its development in early 2009. 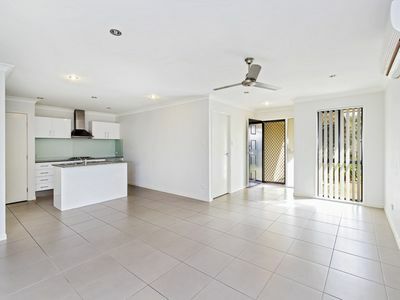 The suburb is conveniently located, with Westfield Strathpine only a short trip away. Bray Park train station is about 7km east of Warner and trains run regularly into Brisbane City and to Caboolture. There are also a lot of parks and walkways in the suburb, with sporting facilities located in neighbouring suburbs.